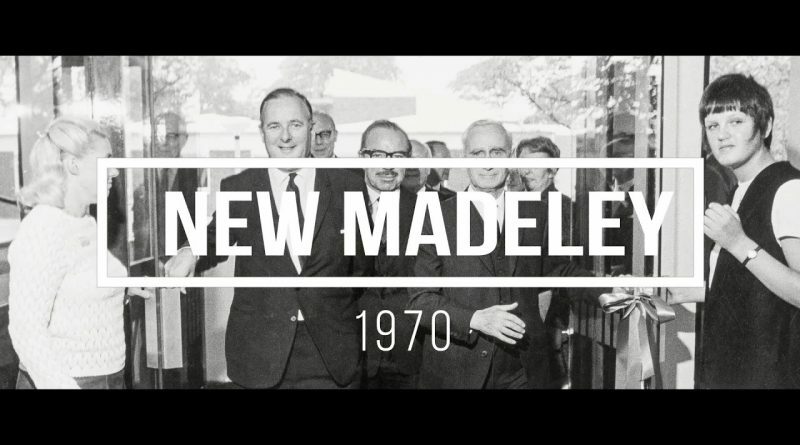 This video, part of a series of about a dozen to be released throughout the year, features old Madeley. ← Unhitched! Trailer with a mind of its own. Ray Clements Gary approx. 17mins in.